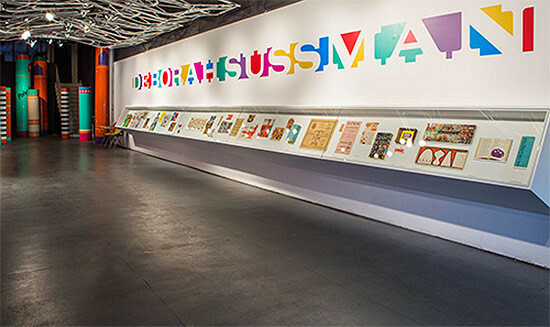 The Chicago Design Museum held its most recent opening for Deborah Sussman Loves Los Angeles! on November 12, 2014. 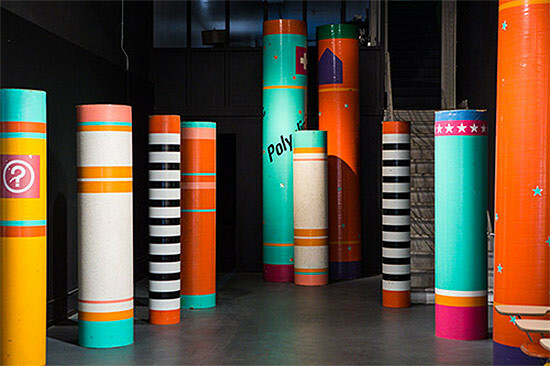 The show, which runs through February 28, further cements this museum startup by Tanner Woodford into the Chicago cultural fold. Yeah, it’s in a mostly dead mall (Block 37), but this exhibit is museum quality and perfect for exploring over one’s lunch break. I just wish more local design movers and shakers had been there for the preview party (ahem—Zoe Ryan or Sarah Herda, although maybe both were busy with their respective biennials: Istanbul and Chicago).